By following Baader in his jump through the window Meinhof gave up her intellectual fight and went in the underground. This event marks the official foundation of the Baader-Meinhof-Gruppe aka Rote Armee Fraktion. 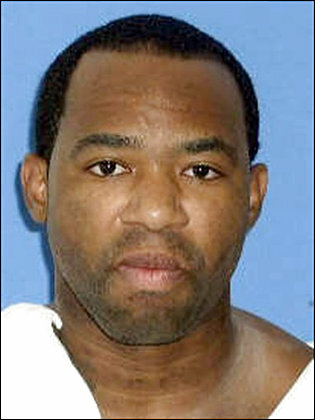 Double murderer Tommie Tom Andrew Hughes is executed by lethal injection at the age of 32 in Huntsville Prison, 815 12th Street, Huntsville, Texas, United States.